Many people face the problem of tight hamstrings. You may experience this if you are a runner or endurance athlete or if you lead an active lifestyle, or also if you seat for long periods of time for work. Another reason for tight hamstrings is genetics. Which one is yours? The fact is, hamstring flexibility is critical for optimal performance. 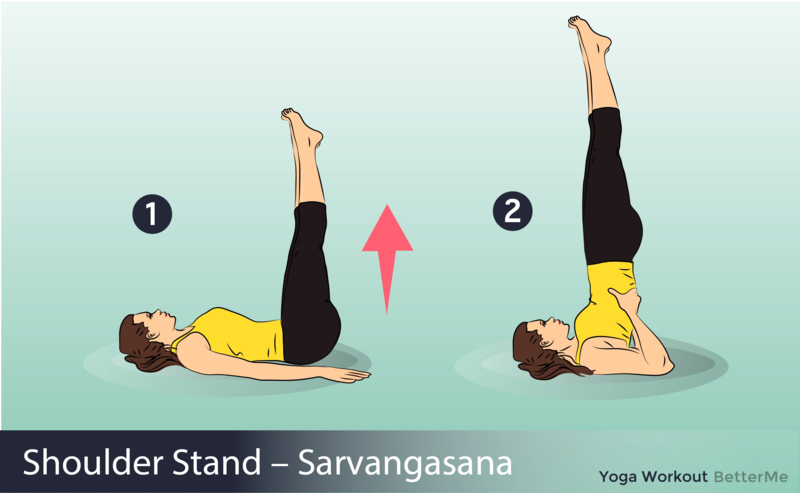 It helps you bend the knees and extend the hips. When you take every step or when you lift something off the ground, the hamstrings do their work. So, the question is how to get rid of this tightness? Everything is very simple, you just need to practice yoga. In fact, yoga is a great way to safely and gradually relieve tightness in the hamstrings. 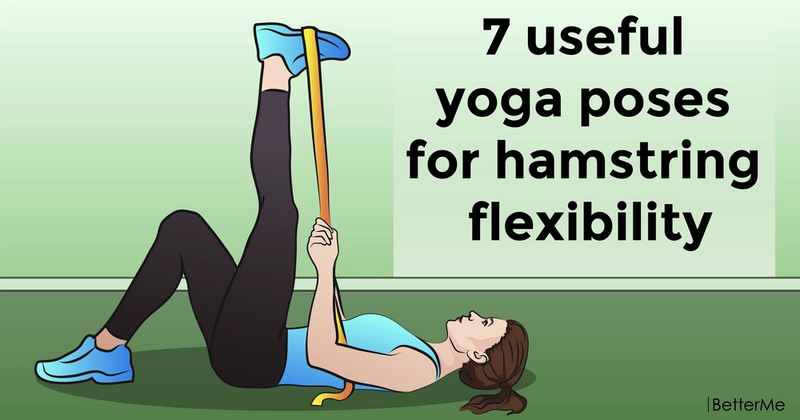 So, in our article you will find a list of 7 amazing and useful poses for hamstring flexibility. 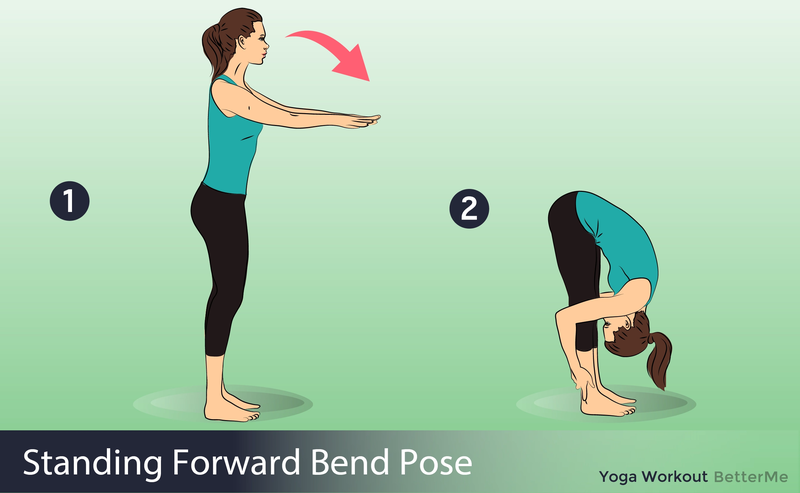 Follow our guidelines for some poses and you’ll be touching your toes in no time. Each session of this yoga workout for hamstring flexibility will leave you feeling AMAZING, so you will look forward to your next workout. We promise! - Start by slowly breathing in and out through the nose. Keep the breath flowing through the whole stretch. - Stay in each pose for up to a minute. - Perform the poses in the order below. - Stop when you feel a stretch. 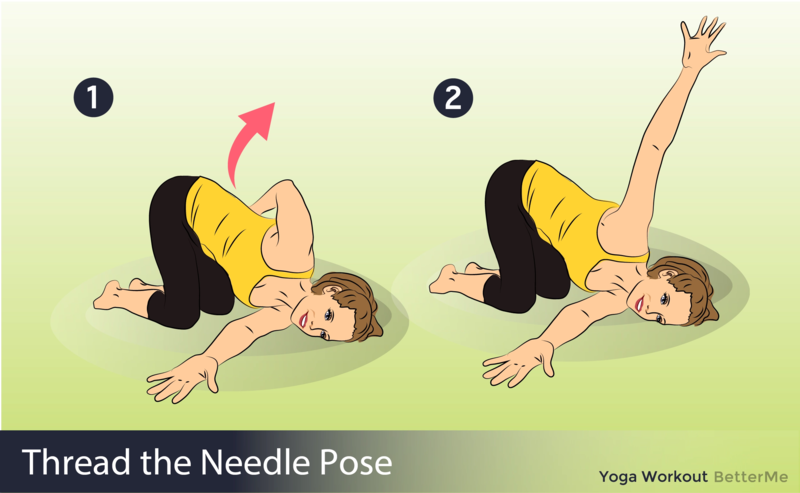 If you do not stop, this can lead to severe stretching and damage.